According to our customers wishes we continue the development of our recipes, or we implement the new product ideas with the help of our well experienced colleagues. The development of new products corresponding to the market demand became the direction of innovation. 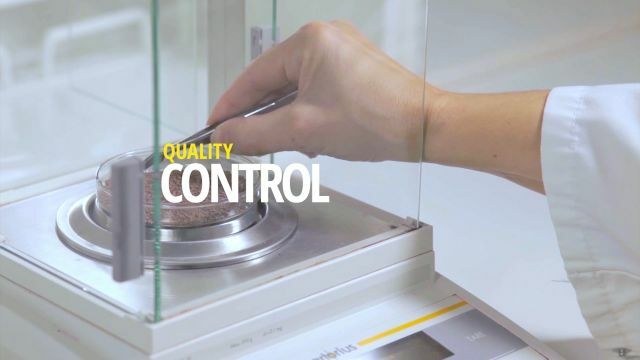 With the help of modern control equipments as well as with factory test devices our laboratory provides excellent support for the product development and for the quality control. The incoming raw materials, semi-produced products as well as ready products are under constant and strict physical, chemical and microbiological control. During our work we maintain appropriate hygiene inside and also outside of the production area. We make lot of efforts to create or improve products which comply with the newest nutritional trends. One major incentive for product development comes from the customer side. 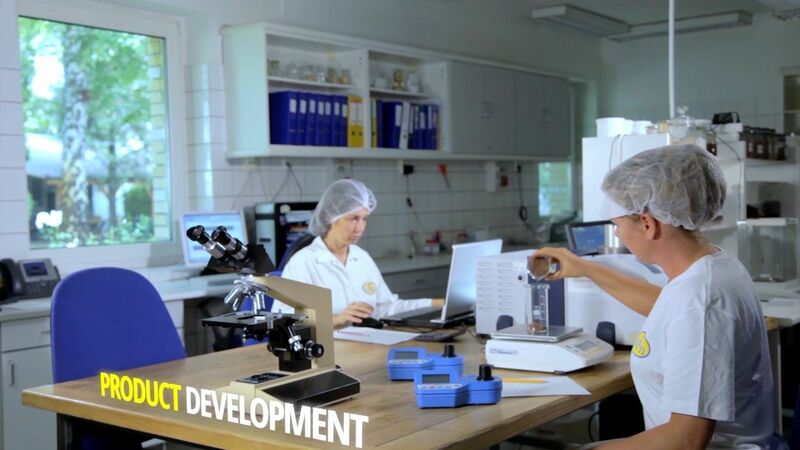 During the R&D process our excellently qualified colleagues are always working in collaboration with the customers, to be able to satisfy their needs on the highest level. We carry out the developments considering the current food law and regulations. We can also help to design the labels of retail products. When it is requested from the customer, we can examine the product in an independent accredited laboratory. If the product has to go through a notification process, we are able to complete the necessary documentation. If you are interested in any of the above mentioned services, do not hesitate to contact us!